CloudQA started at Statnetics in 2014 as an experimental project, primarily to automate testing of large, complex web applications. The founders were looking to address enterprise level feature gaps in open source software like Selenium, and counter expensive and perplexing vendor solutions, issues that they and many in the software testing community faced. 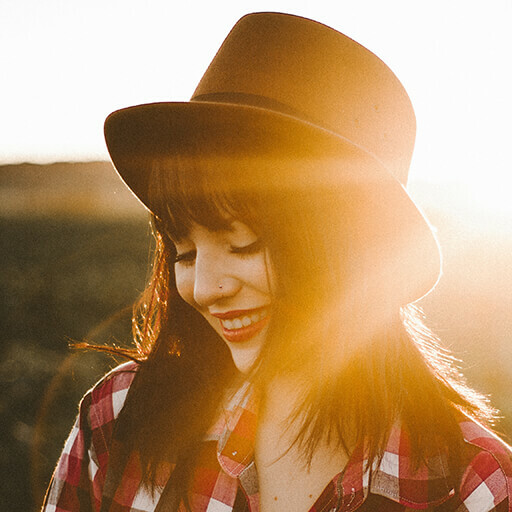 Given the repetitive nature of regression testing and lack of usable & affordable tools, the team decided to leverage their cloud development skills and create a fully integrated tool optimized for web applications. 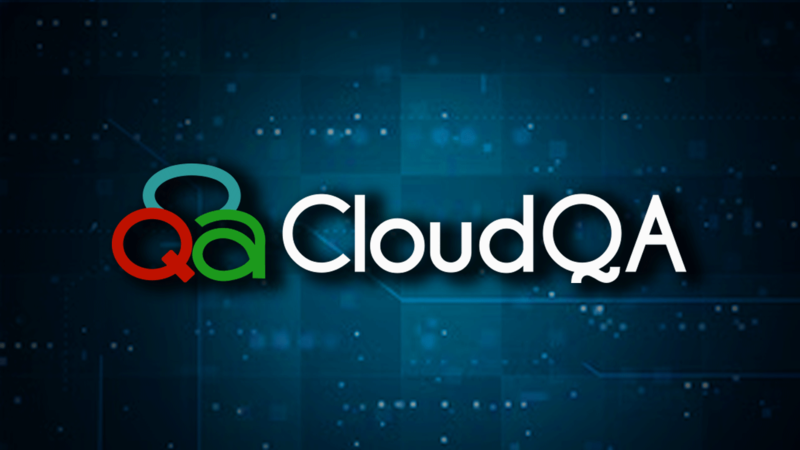 Today CloudQA is a full-featured QA automation platform that is loved by its customers. In 2010 Sumant left a comfortable career in New York for India, and began his journey as an entrepreneur. He started Statnetics with a focus on software product re-engineering and strategic client migration to cloud services. After a successful product launch with CloudQA, he moved back to the US in 2015. His primary focus is on product development and also leads sales & marketing activities. 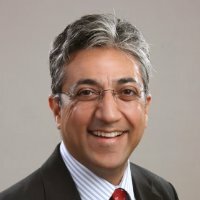 Prior to CloudQA, Sumant was a Senior Vice President, Global Strategy Planning at CitiGroup. He has over 25 years of experience in the technology space, advising senior-level executives on business strategy and responsible for delivering complex business solutions at various financial services companies including Capco, Goldman Sachs, Bear Stearns, and BGI. 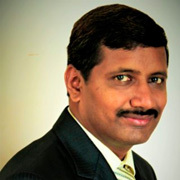 Arun is a seasoned IT professional with rich international experience in technology consulting, delivery management across multicultural environments and managing high performance teams. He is passionate about solving business problems leveraging technology. His primary focus is product development and customer success at CloudQA. He has 13 years of experience in managing large scale strategic business transformation initiatives for global fortune 500 companies. He specializes in global program management, business process re-engineering, solution architecture and software engineering processes.